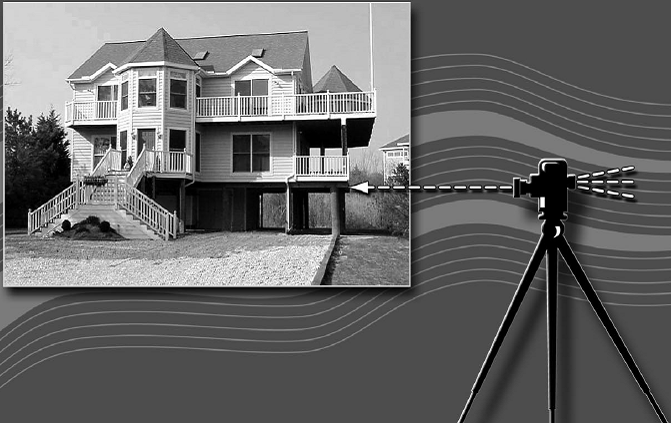 FEMA Elevation Certificates are important documents that certify your building’s elevation above mean sea level. If you live in a Special Flood Hazard Area, you should provide an Elevation Certificate to your insurance agent for the best rate on flood insurance and to ensure that your premium accurately reflects your risk. Obtaining an Elevation Certificate also can help you make decisions about mitigation before a flood event and rebuilding after a disaster strikes. Your insurance agent will use the Elevation Certificate to compare your building’s lowest floor elevation to the Base Flood Elevation (BFE). This is a flood event with a 1 percent chance of equaling or exceeding the BFE in any given year. The BFE identifies how high the water is likely to rise in a base flood. The land area of the base flood is known as the Special Flood Hazard Area, floodplain or high-risk flood zone. Flood insurance rates in a high-risk flood zone are based on a building's elevation above, at, or below the BFE. When a home is purchased within a Special Flood Hazard Area (SFHA), an Elevation Certificate may or may not transfer with the property's sale or othewise be unavailable. Talbot County as part of its Floodplain Management Ordinance requires an Elevation Certificate for new and other construction activities within the SFHA. This elevation informaiton may be on file in the Permits and Inspections Department. 2. Zoom into the area where your property is located. 3. Click on the Elevation Certificate symbol closest to your location. is the correct certificate, print a copy for your records. You may also contact the Talbot County Floodplain Management Coordinator at (410) 770-8031 or dreedy@talbotcountymd.gov to determine if an Elevation Certificate is on file for your home. To have your SFHA located home or buisness structure's elevation certified,contact a Maryland State licensed surveyor, architect or engineer to complete an Elevation Certificate for your building.